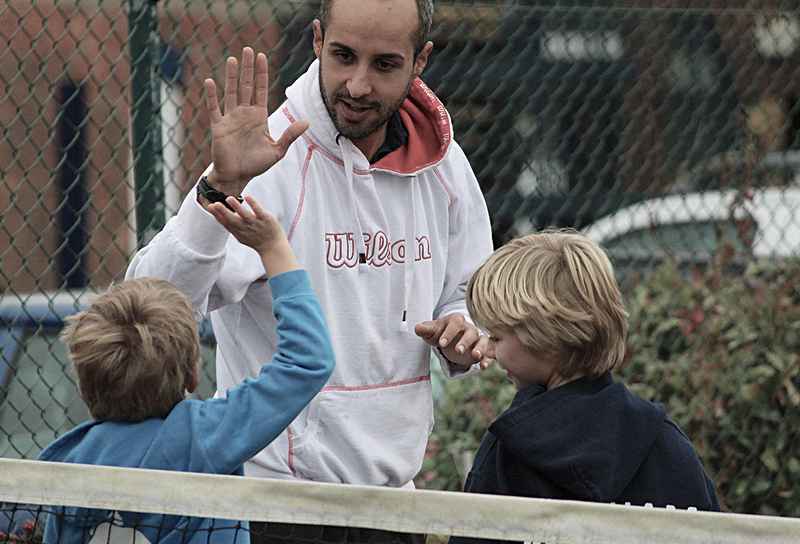 Our ambition is to grow participation in tennis across all age groups and abilities within an environment that is friendly, supportive and inclusive for all members. We want everyone to maximise their potential and to enjoy their participation in the sport. With our courts located alongside the picturesque River Avon and a warm and friendly bar just a few steps away, what better place to come and play tennis, have fun and keep fit? Evesham Rowing Club is a multi-sport club offering Rowing, Tennis (6 hard courts) and Squash (3 courts). There is a large car park with quick pedestrian access, through Abbey Park to the town centre. The club offers social membership. It has a varied social calendar and as “The Boathouse” is a new local music venue. A large function room is available for hire for parties, wedding receptions etc. Hiring of our facilities for business or other purposes is also welcomed. The club was founded in 1863, by twelve townsfolk eager ‘to pursue the manly and innocent recreation of rowing’. Much water has flowed past the landing stage since the inaugural meeting, and today Evesham is a very active rowing club and a truly multi-sport club. Tennis at the rowing club is played on 6 riverside hard courts in the shadow of Evesham bell tower. Three acrylic courts provide a medium to fast paced surface where the ball tends to bounce high and players are able to apply many types of spin during play. The three adjoining macadam courts provide a hardwearing surface upon which most coaching sessions take place. Courts are fully floodlit for all-year-round play into the early evening. So Many Ways to Play. 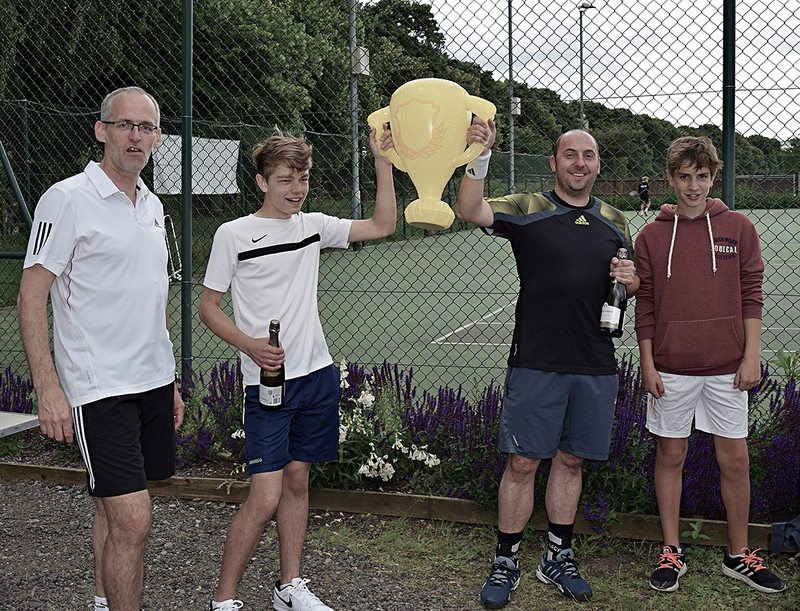 Members of Evesham TENNIS can enjoy year-round tennis as well as use of the Rowing Club clubhouse and facilities. A range of flexible membership bands, including Anytime-TENNIS, Standard-TENNIS, and Coaching-Only, provide you with options that meet your unique requirements. Current options, benefits and prices are listed below. Membership forms can be found at http://www.erc.club/membership. Fees can be paid as a single upfront payment or via monthly direct debit payments. All we ask is that you remain a member for the first year after which you can cancel your membership at one months notice.